As 2018 makes its debut, the city of San Antonio is gearing up for its biggest celebration yet—its 300th anniversary. From unique art exhibitions, culinary events, and festivals to family fun at theme parks and exciting openings, 2018 will be a can’t-miss year for the Alamo City. 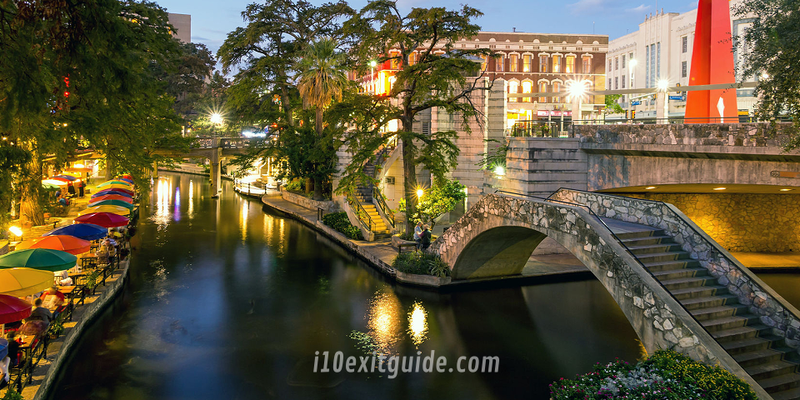 San Antonio has received a number of recognitions and accolades, including being selected as one of the “50 Best Places to Travel in 2018” by Travel + Leisure and being named to National Geographic Traveler’s “2018 Best of the World” list, its annual lineup of the 21 must-see destinations to visit in the year ahead. Additional recognitions include Fodor’s “Go List” for 2018, as well as both Conde Nast Traveler and Frommer’s naming the city a must-visit destination.